An agricultural community in colonial times, Manchester developed as a series of industrial villages. Residential neighborhoods and small supporting commercial establishments were built around the sites of paper, saw, and textile mills. 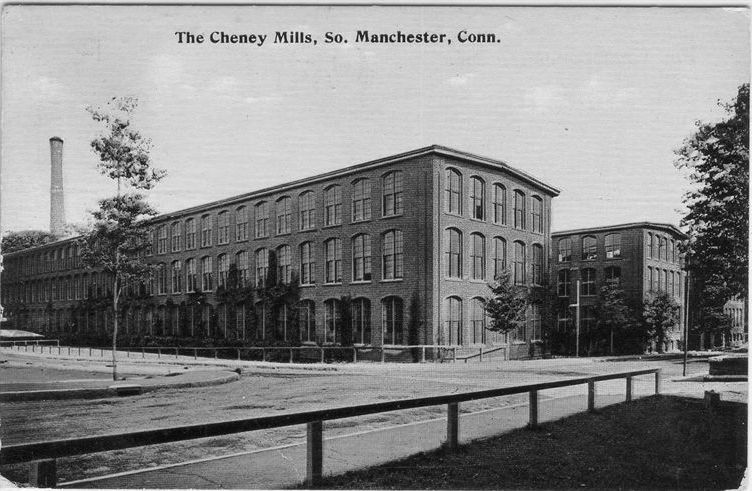 As the industrial age flourished, Manchester's small mills evolved into much larger complexes, culminating with the Cheney Silk Mills in southern Manchester. This industrial heritage has continued to include modern industrial parks built in the 1960's, 70's and 80's that are currently the site of over 200 diverse manufacturing, processing, machining, and warehouse and distribution establishments. The town also evolved from a commercial base with small neighborhood establishments to include a central business district, community shopping centers, and now one of the largest regional commercial centers in Connecticut, with over 3.0 million square feet of shopping, entertainment, and services. Manchester is a small city of over 58,000 that occupies just under 28 square miles and lies ten miles east of the State’s capital city of Hartford, halfway between New York and Boston. Manchester is a vital part of the East of the River area and a retail, employment, and residential center for north central Connecticut. Manchester has three industrial parks, a traditional downtown business district, and Buckland Hills, a major regional commercial center that includes over three million feet of retail space, a cinema complex, dozens of restaurants, and hundreds of hotel rooms. Manchester has a diverse industrial base of small and large manufacturing, research and development, and distribution firms. Core industries in Town include precision manufacturing, healthcare, and information technology, education, and warehouse/distribution. Rail freight service and easy access to interstate highways are key advantages enjoyed by Manchester businesses. 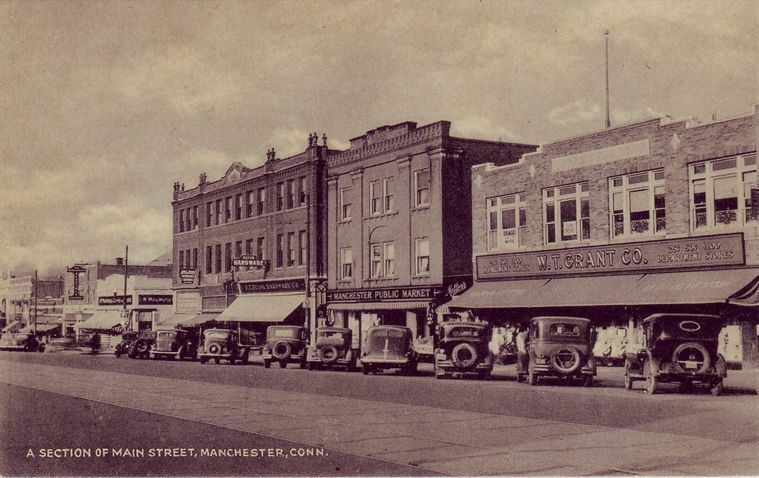 A fiscally sound and progressive Town government and a full range of municipal services has earned Manchester a solid reputation as an attractive place to live, work, and do business.